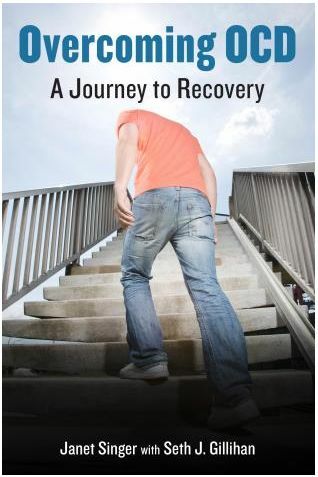 Last night, I started reading Overcoming OCD: A Journey to Recovery by Janet Singer and Seth Gillihan (1/22/2015). It was late, well past bed-time, and I figured I was good for a chapter or two before sleep overtook me. An hour later, I was still reading. On April 7, 2015, I’ll share more about this compelling book. But right now, I want to applaud this author and other authors who take it upon themselves to educate the public about mental illnesses. Thank you Janet Singer, Seth Gillihan, Xavier Amador, Pete Earley, Fletcher Wortmann (Twitter Authors May 2014), and others who courageously speak out about their family’s journeys. Another family-destroying disease is Alzheimer’s. The Alzheimer’s Site Blog has shared a YouTube video that explains Alzheimer’s in a straightforward, simple manner. Here’s hoping we all continue to learn and grow in our understanding of these diseases of the mind. 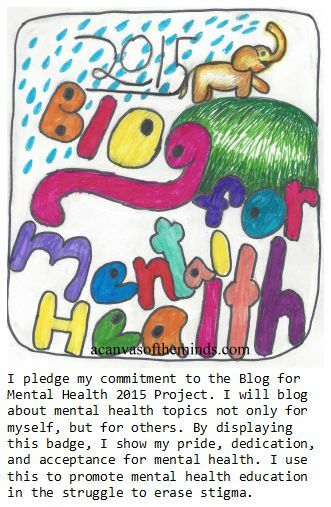 This entry was posted in Health and tagged Alzheimers, Blog for Mental Health, OCD, Stigma. Bookmark the permalink. I read a (mostly humorous) piece the other day written by a woman with hypochondria. This, too, is a compulsive mental disorder that I know little about. I look forward to finding this book and learning something about OCD. We are all in this together as members of the human race, realize it or not! Thanks for the reminder. Thank you for taking the time to stop by. Please, after you read it, consider stopping by and letting me know what you thought. Humbled over here. Thank you for commenting.